Yes, toenails do grow back, but it sure does take some time. Black & blue and missing toenails tend to come with the territory as we move forward relentlessly in our running. 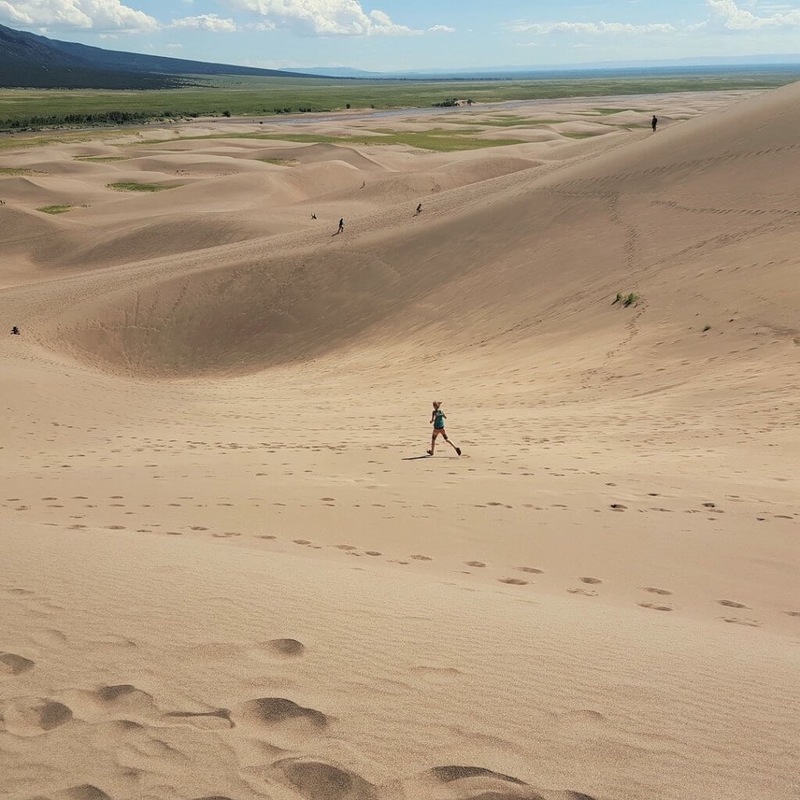 It’s common for ultra runners to lose them from the prolong pounding of their shoes, not to mention the rocks and roots that are kicked along the way. Think it hurts to stub your big toe? Try doing it without a toenail. Since I’ve started ultra running I always have a toenail or two missing or growing back, simply a sacrifice to the trails. If we can agree on anything let it be the importance of a good running shoe. That is, one with a design and shape that fits well with our particular body structure and stride. I sure loved my original running shoes that provided me support and comfort as I set sail into the world of ultra running. They weren’t the fastest shoe out there, but they fit like a glove and correlated well with my technique and body type. Unfortunately, like all running shoes, they eventually timed out and were sadly discontinued. I called Nike corporation who then located the last 15 pairs of size 13 in the country. As they arrived to my home from various outlets scattered throughout the US, my wife stacked them in the closet with a big smile on her face. She smiled not because she was happy or found it comical, no far from it. She smiled because I could never again complain that she bought too many shoes. Those shoes were blackmail for life. Let’s just hope she doesn’t view my handhelds as purses, then I’d be in big trouble. Buckles are the hallmark of an ultra marathon. They provide an extra sense of accomplishment from finishing such an enduring challenge. It’s an award given only to those who have completed an ultra marathon and understand what it truly takes, an understanding that’s only comprehended from putting in those ultra miles. All together I have one dress belt, one work belt, and one belt held together with electrical tape. Let’s just say my buckle collection is much more admirable. It’s tradition for race-day to include a finisher buckle and a race tech shirt. Now maybe the race directors will start giving out belts and a pair of pants so we can have a completed wardrobe. 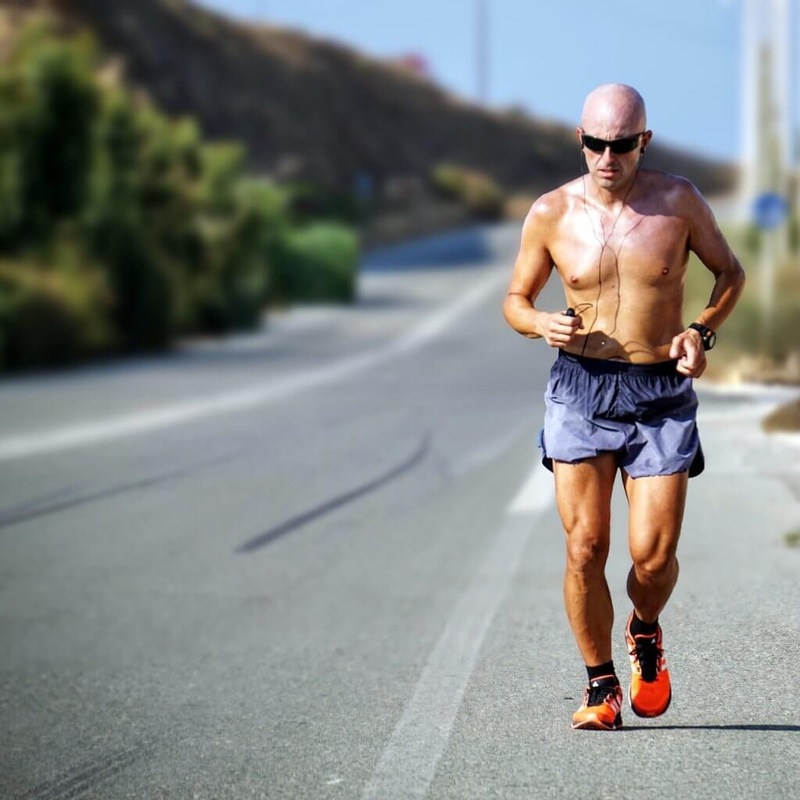 Once upon a time ago you might have remembered a long run consisting of 17 to 21 miles as you prepared for a marathon. When training for an ultra marathon your long run begins to transform into 30-34 miles and sometimes even two days in a row. I’ve ran 30 miles, 40 miles, 50 miles, and even over 60 miles in length for a long training run. Eventually the overall distance becomes irrelevant. Most of the time when someone asks me how long I ran my reply is something like “around 6 or 7 hours”. 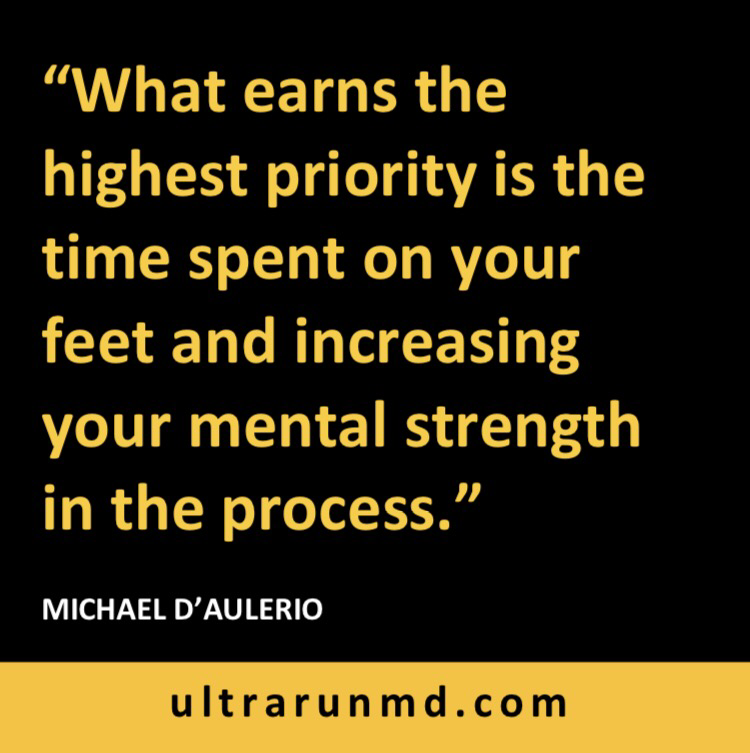 In my opinion, what earns the highest priority is the time spent on your feet and increasing your mental strength in the process. 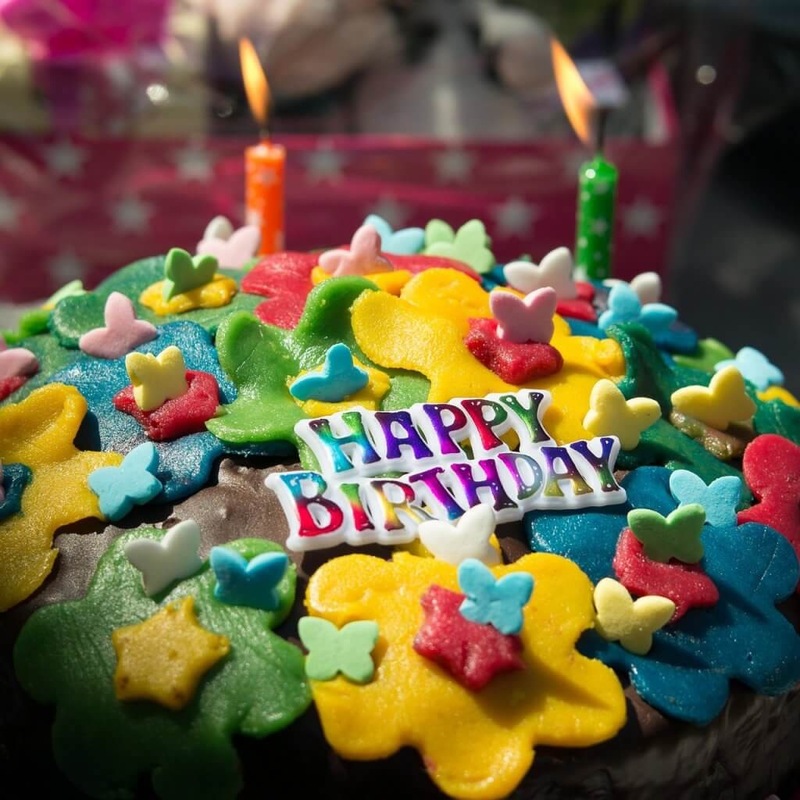 It’s funny how your birthday celebrations transform from going out late and partying into what absurd distance you will attempt to run. This year for my 30th I made the bold yet slightly crazy decision to run 116 miles across the state of Florida. On my actual birthday, I spent it running a 58-mile training run. The race was long and it was enduring but fortunately I made it across the state and took a first place finish in the process. That’s one way to burn off those birthday cake calories. I look back at the days where I walked out my door at 3:00am to run 30 miles in time to get home to feed my son breakfast. Or when I went to bed at 8pm to wake up at 12:00am and run a 62 mile training run. Those frigid cold mornings where the only light provided is from the traffic signals ahead and the moon in the sky. A time of day where the foxes roam the streets and the eyes in the shadows of the trails are a mystery at best. It’s those mornings where the world is still fast asleep as you run in solitude, sacrificing any chance of sleep over the weekend. 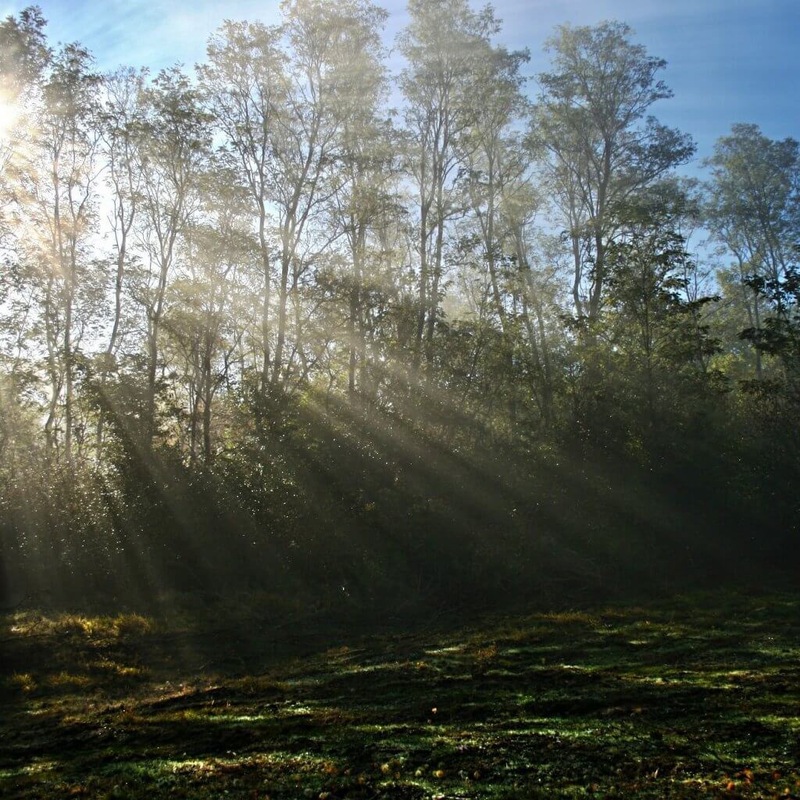 The morning doesn’t start when the sunrises, it starts when we say it starts. As ultra runners we run our day – the day doesn’t run us. Have you ever caught yourself planning a vacation around your race schedule or mapping out your run prior to departure? At any given time, an ultra runner typically has a race under consideration or already registered. So when vacation planning comes along, we strategically schedule those days in accordance with our training schedule. It could be a nice relaxing weekend after a 100 miler or a trip that’s a few weeks prior to your race so one day can be used for a long run. While training for my last ultra over 100 miles, I used a vacation day dedicated to my long run. Running for over 10 hours in incredible weather alongside a beach is not a bad way to spend a vacation as an ultra runner. The best part is the delicious dinner to follow and you even get to sleep in! This is an oddly humorous realization when it occurs. Literally after a long training month followed by an even longer race, I’ve found myself almost accustomed to using a bush for a bathroom. After spending an everlasting time on the trail when I’m outside on a regular day, I’ve caught my self looking ahead for a bush instead of thinking where the closest bathroom was. The sudden awareness is a comical moment. On the trails, there are no luxuries, which ultimately provides a fresh perspective on the things we take for granted in our lives. But at least the bushes never have any long waiting lines! There are some pretty lengthy ultra marathons out there. When you start pushing into the 100 mile range, for most runners, you can plan to run into the following day. 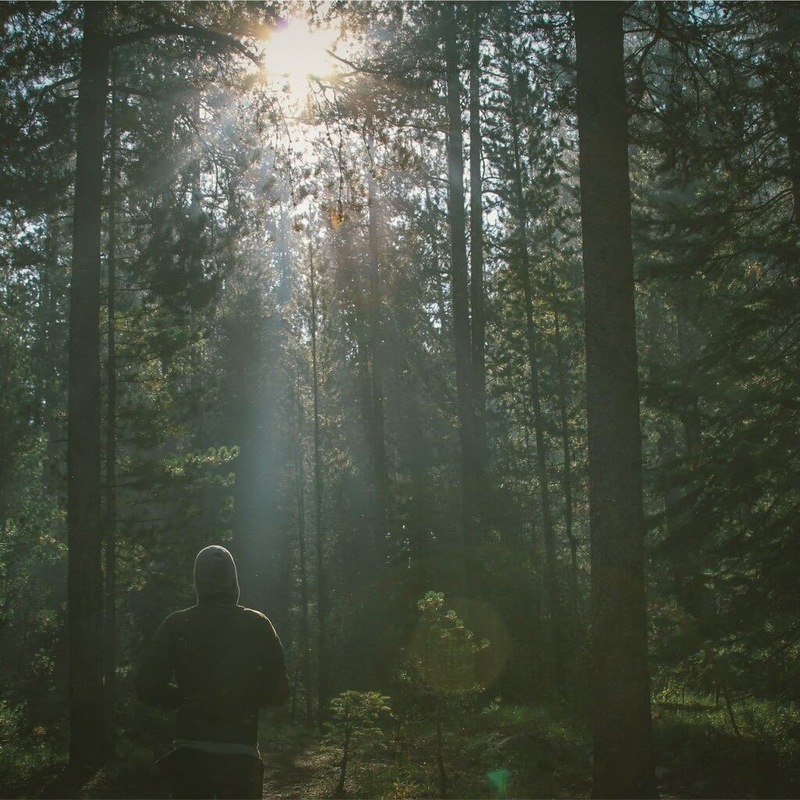 I’ve run an ultra marathon over 24 hours as I watched the sun pass me for the second time. The irony is subliminal but try to appreciate the fact that it’s not every day we are defeated by something 4.6 billon years old. Out of the 70 ultra distances I’ve run thus far I said “never again” somewhere in the neighborhood of 71 times. All jokes aside, I’ve said it a few times and seriously meant it once. During my 3rd 100 mile ultra marathon I looked at my crew half way through and said “I’m retiring after this one”. But just as you think the lows couldn’t become any lower, you hit the floor and from there the only direction to go is up. And ultra running can take us up, up, and away! Think about it. There’s no limits in the sport. The only limits are the ones you create. What a marvelous concept. You know you’re an ultra runner when your radical and unusual behaviors lead to adventure and oddly unique experiences. Eventually these oddities turn into routine and your reservation transforms into admiration. For all the ultra runners out there, these odd circumstances aren’t odd at all, they are trophy’s, they are routines, and yes they are straight absurd. But for whatever we give intense focus to will seem astray from the outside because to achieve something of such magnitude it takes actions that are far from average. To give intense focus is to give it an abundance of energy until success becomes inevitable, and you will have some pretty funny stories to tell in the process. 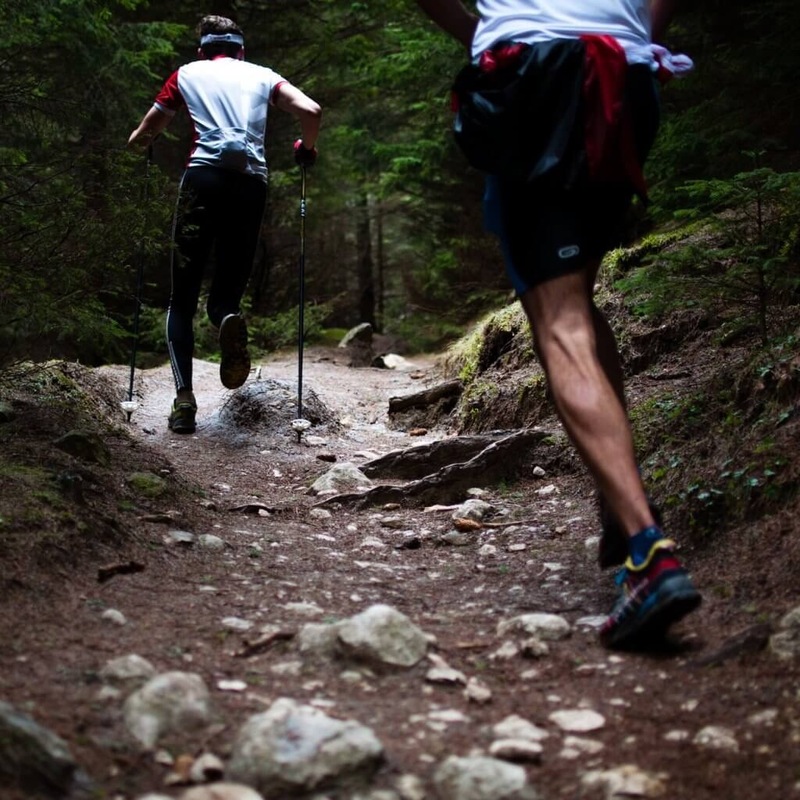 Ready to run an ultramarathon? If so click the book image below and start training TODAY!